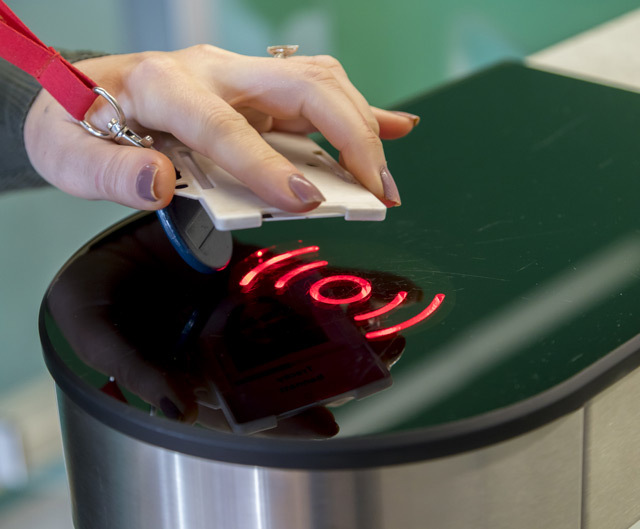 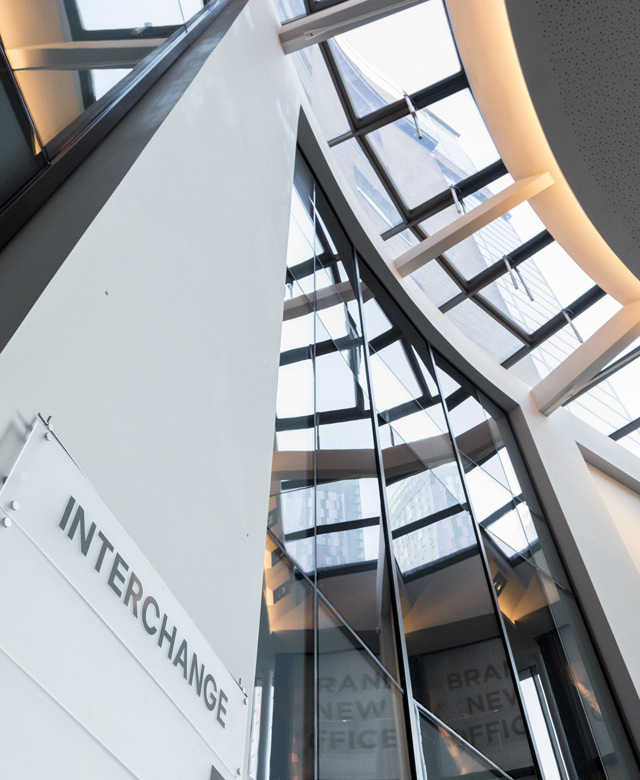 Interchange has seen some of the UK’s biggest companies move their businesses in to the building. 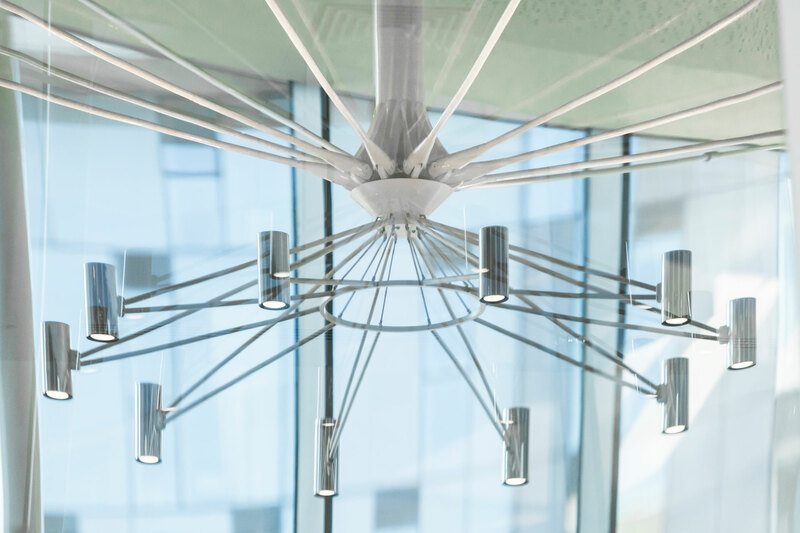 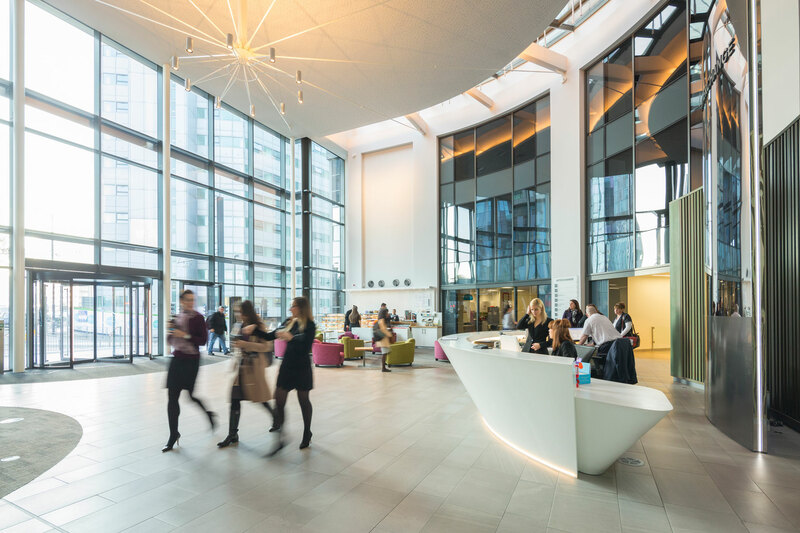 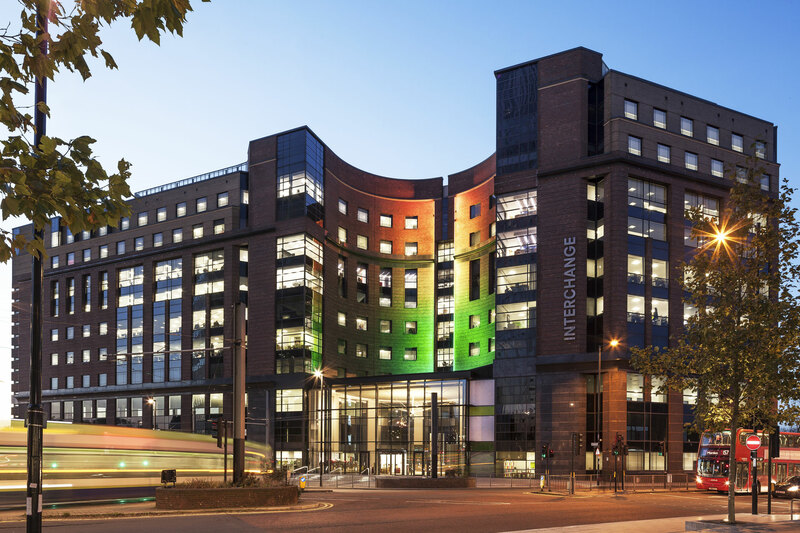 Occupiers include: Ramsay Healthcare, Vitality Health, Towergate Insurance, EDF Energy PLC, Carillion Construction, Siemens PLC, JT Global and IDE Group. 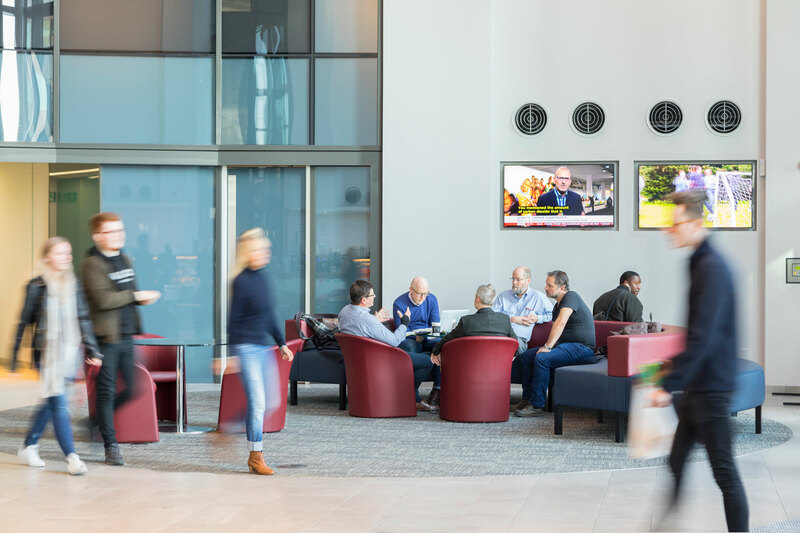 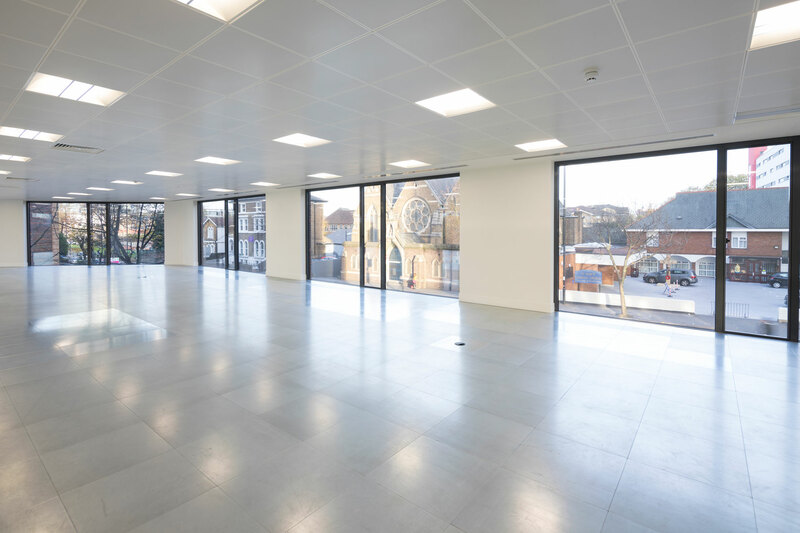 Interchange is the largest multi-let building to arrive in the town centre for over 20 years, providing Grade A office space, with unprecedented value for its occupiers. 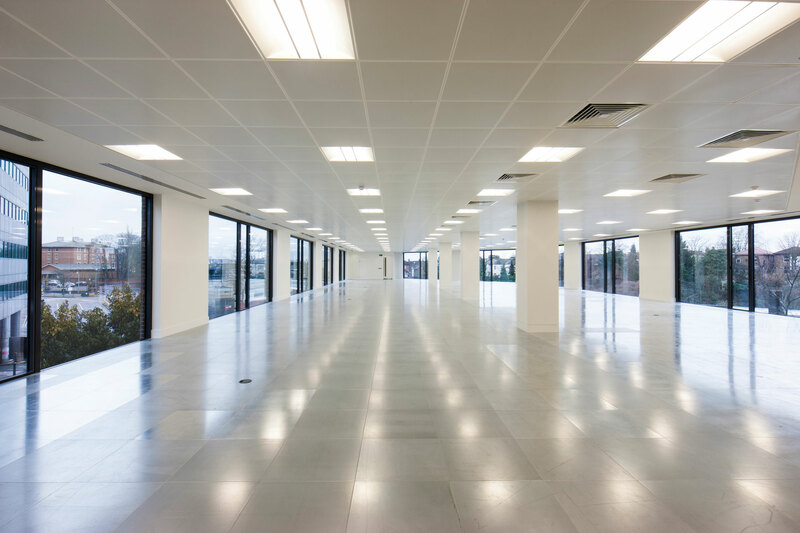 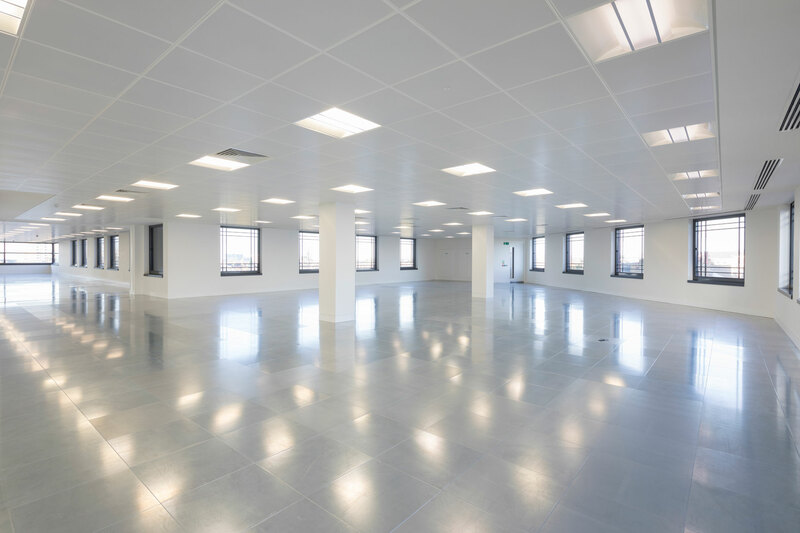 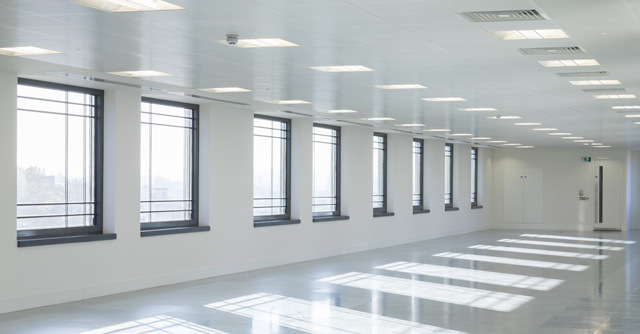 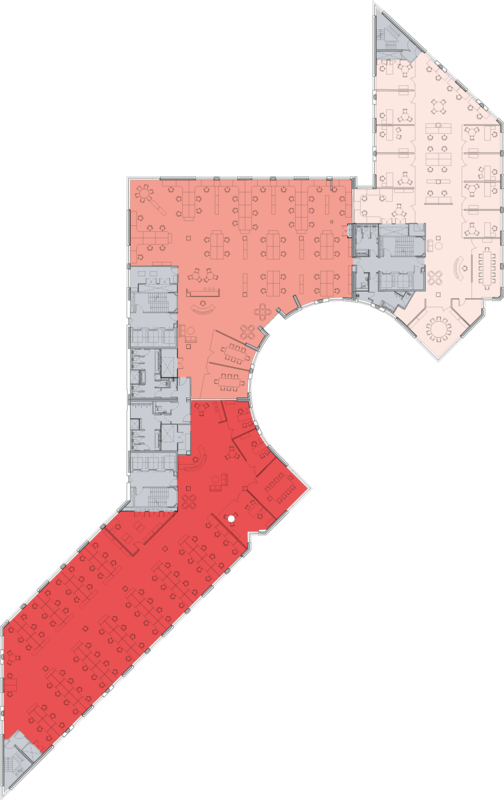 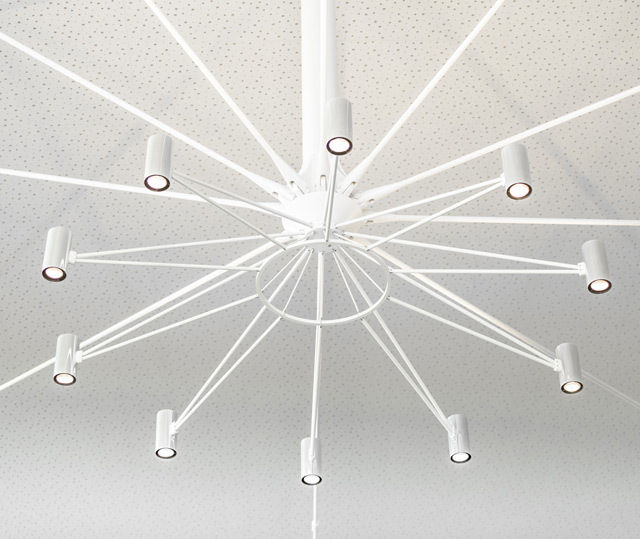 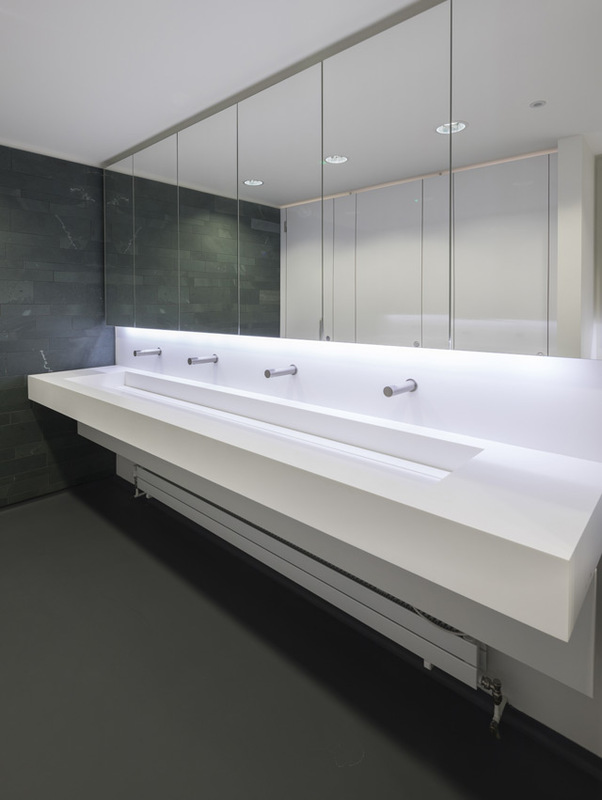 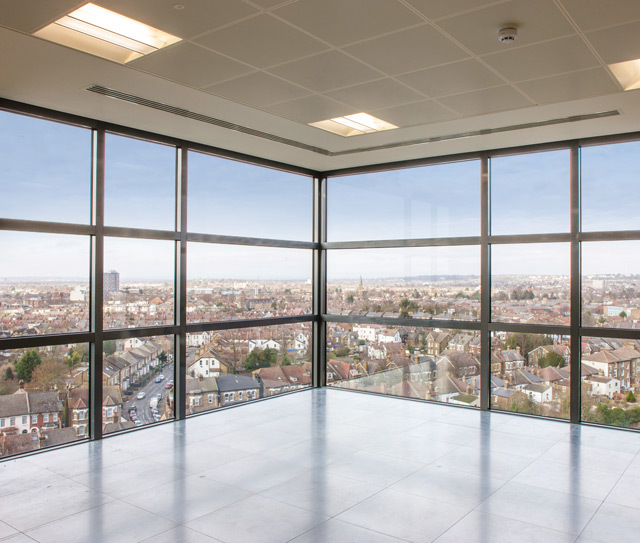 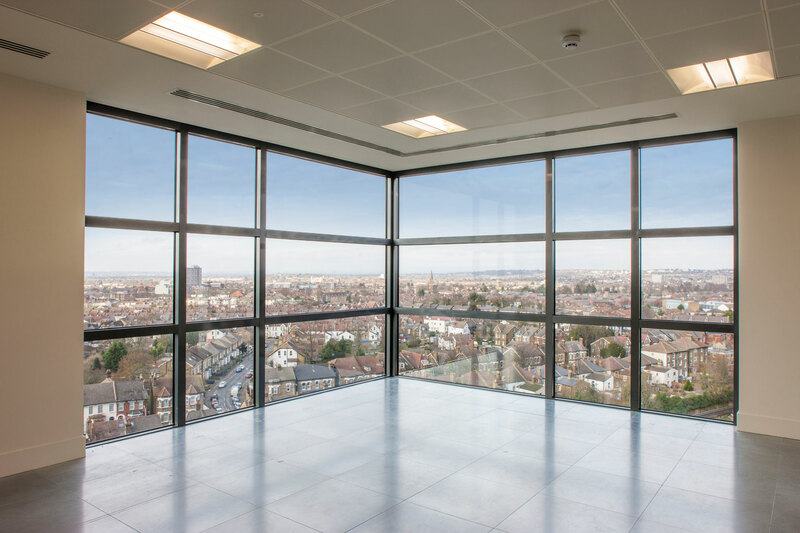 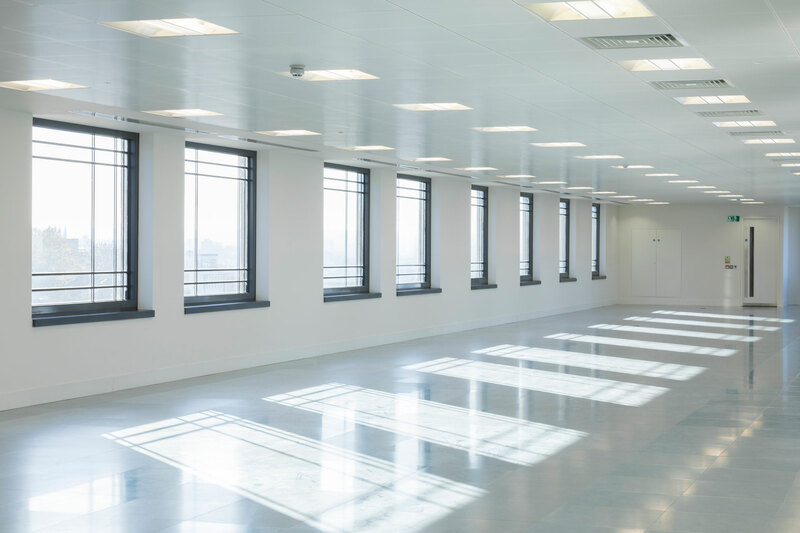 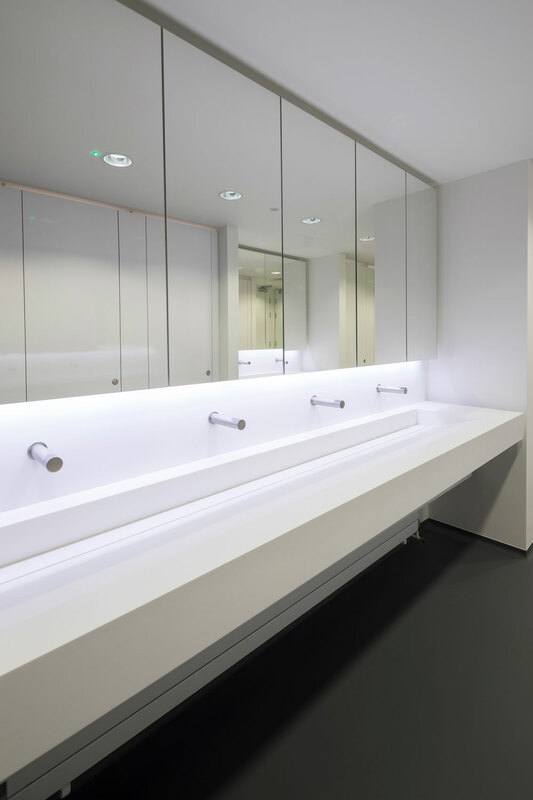 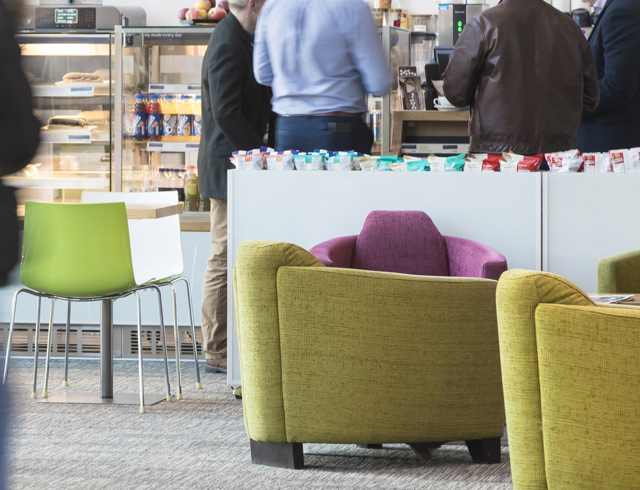 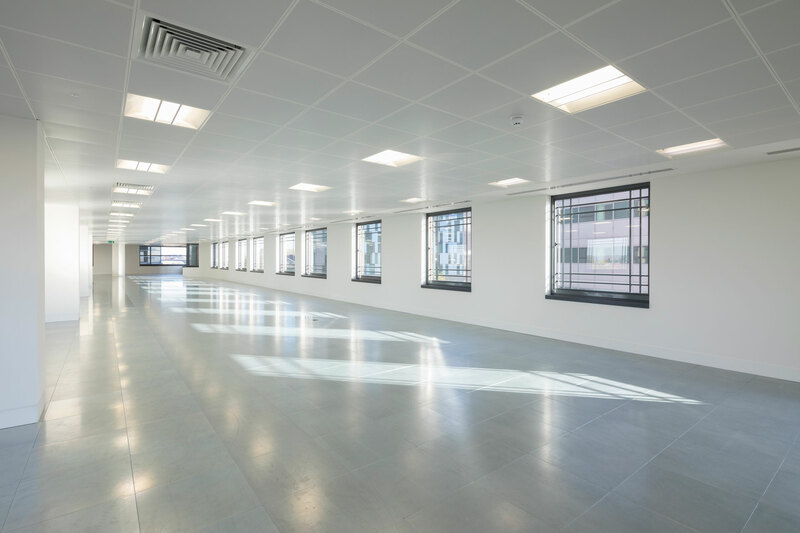 Interchange can provide office space from 4,500 to 36,000 sq ft, offering unequalled value across Greater London. 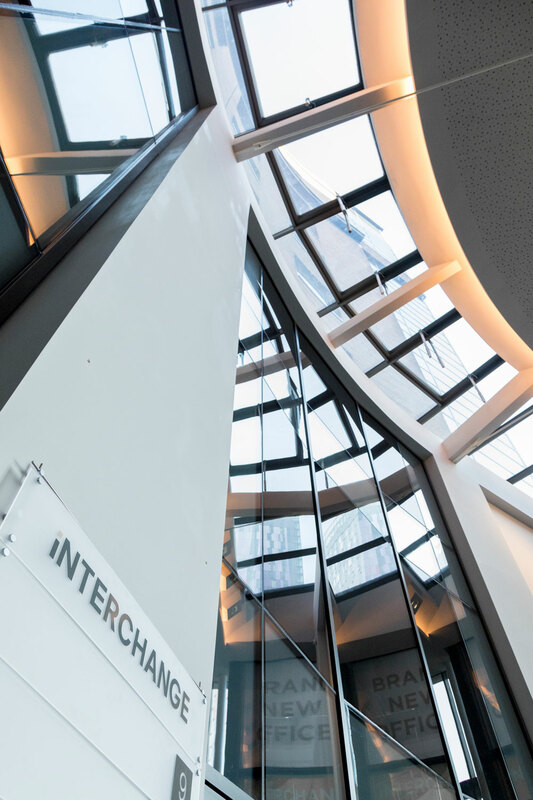 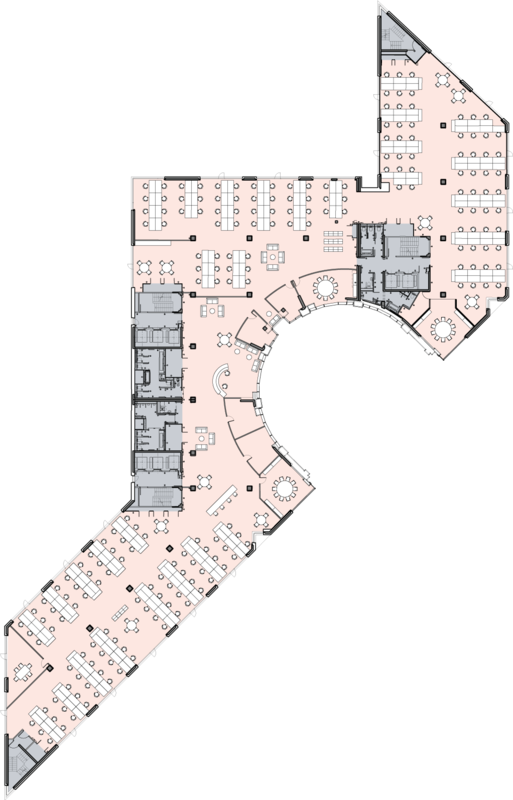 Interchange has only 2 floors remaining, and is home to a number of national and international organisations.